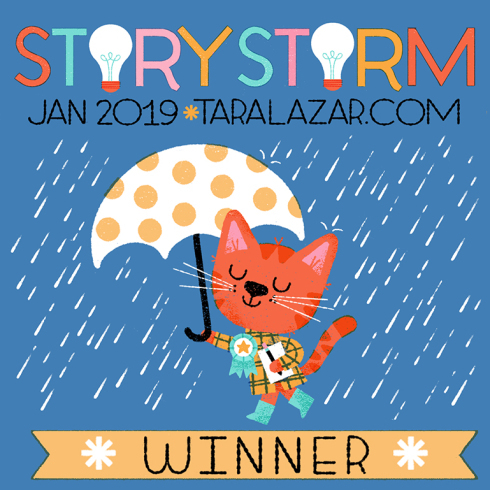 Though I finished early this year, I am now an official STORYSTORM 2019 winner! I have 31 new ideas to turn into stories. I’m excited about several of these. 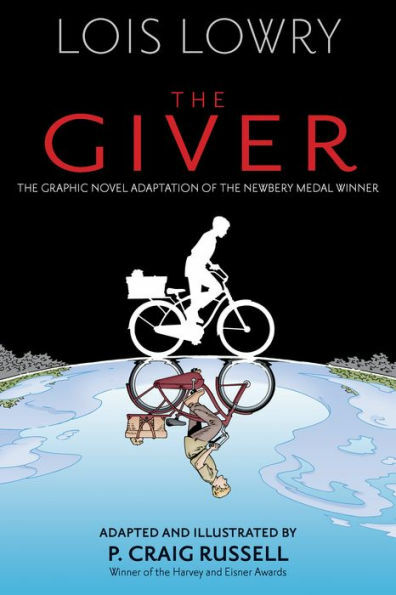 Browsing through my inbox today, I discovered that Lois Lowry’s The Giver was adapted into a graphic novel. Check out the cover! The Giver is a modern classic and one of the most influential books of our time. Now in graphic novel format, Lois Lowry’s Newbery Medal–winning classic story of a young boy discovering the dark secrets behind his seemingly ideal world is accompanied by renowned artist P. Craig Russell’s beautifully haunting illustrations. Placed on countless reading lists, translated into more than forty languages, and made into a feature film, The Giver is the first book in The Giver Quartet that also includes Gathering Blue, Messenger, and Son. In this new graphic novel edition, readers experience the haunting story of twelve-year-old Jonas and his seemingly ideal, if colorless, world of conformity and contentment, through the brilliant art of P. Craig Russell that truly brings The Giver to life. Witness Jonas’s assignment as the Receiver of Memory, watch as he begins to understand the dark secrets behind his fragile community, and follow the explosion of color into his world like never before.